The renewable energy market is quickly becoming one of the fastest growing industries in the current world economy. It is inspired by continued expansion in renewable energy technology and supported by improving efficiency and most importantly cost viability creating a win/win situation for clients. It is also fuelled by the need to lessen dependency on fossil fuels and grid-based vulnerabilities. Pride has a number of solutions to tackle these concerns and provide cost savings to our clients. Once installed Pride’s experienced routine service and urgent maintenance team can keep your system working 24/7. Pride Energy has taken a somewhat different approach to the market with its cutting-edge renewable energy solutions. We like to consult with you to ensure a synergistic approach is taken to ensure that all energy saving initiatives are taken to reduce your load. We then provide a design and quotation based on the information gathered. 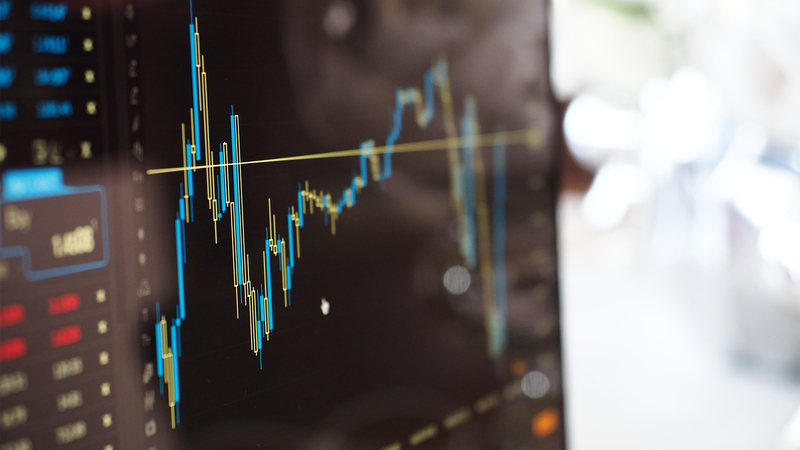 We can also provide finance and in all cases provide a cash flow positive solution from day one using the energy savings to service the loan as well as receiving an actual reduction in your existing operation expenditure. If you would like to have a free audit conducted on your site please click here to be taken to request a quote. Solar panels are a trusted source to generate clean energy. With the abundance of sun in Australia, they are an effective solution to provide power during the day to reduce peak loads and charge batteries to provide power at night or during periods of low solar activity. With advancements in technology batteries now come in all shapes and sizes allowing for battery options specific to the required solution. 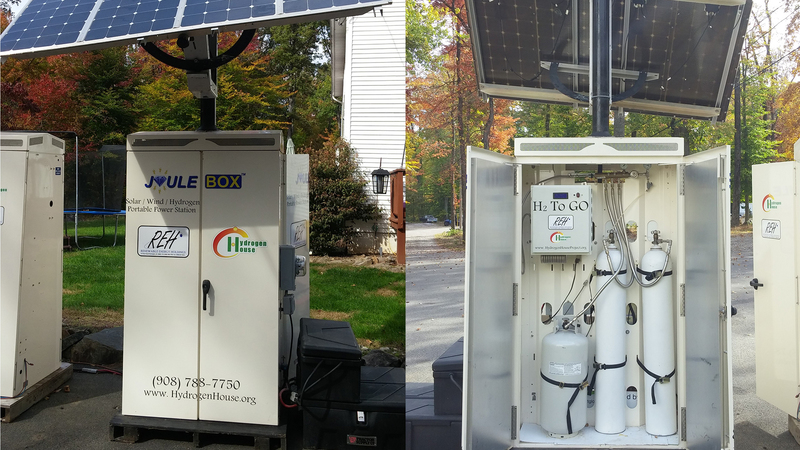 Pride has access to battery solutions to service the smallest of loads to the largest of loads, discharge rates and cycles and varying environmental conditions. 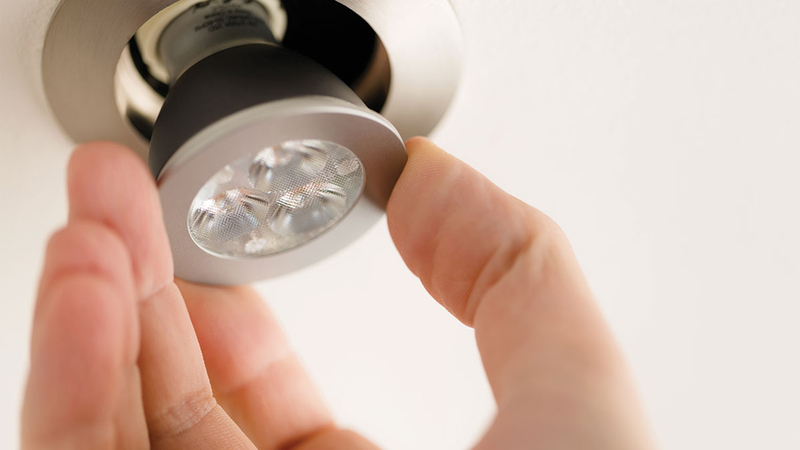 LED technology has revolutionised the lighting market with reduction in energy usage and longevity of the light source. It also provides a cooler environment as less heat is generated, making it a safer option over conventional lighting systems. 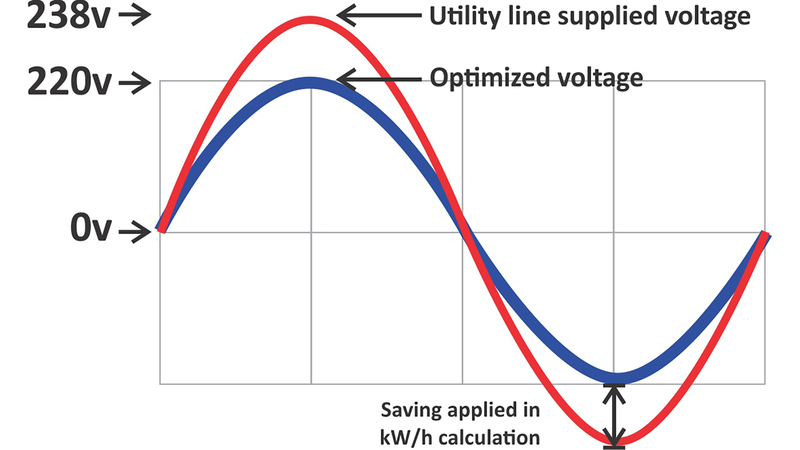 Voltage optimisation is a term given to the systematic controlled reduction in the voltages received by an energy consumer. 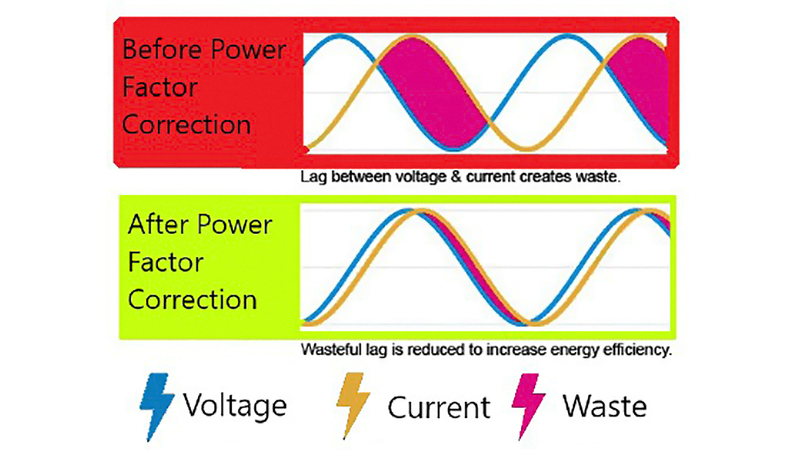 It enables the reduction of energy use, power demand and reactive power demand. Voltage optimisation also assists in balancing your power resulting in added protection to sensitive electronic equipment ensuring extended life for such equipment. 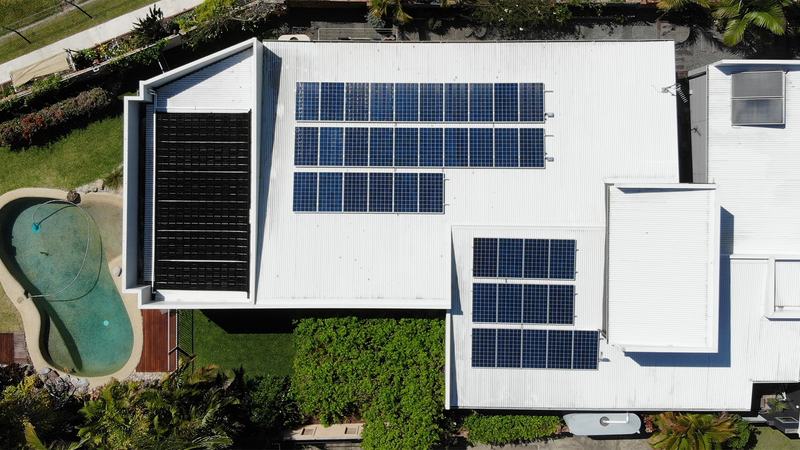 For grid connected solar systems it also provides the ability for your inverter to continue to provide the grid with power, when it would not normally accept additional power as the base load is adequate. This further provides the added financial benefit in that you will receive credits for your power when you would not normally. 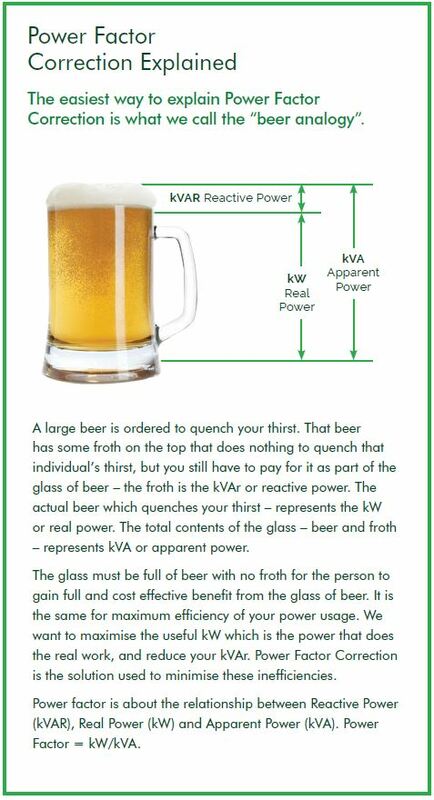 Power Factor is about the relationship between Reactive Power (kVAR), Real Power (kW) and Apparent Power (kVA). Power Factor = kW/kVA. Most people are paying for power that they don’t even use. Pride has solutions to ensure that you are only paying for the electricity you use, reducing your load and your electricity bills. Monitoring is a key component to ensure that all facets of your renewable energy system solution is working in an optimal state. 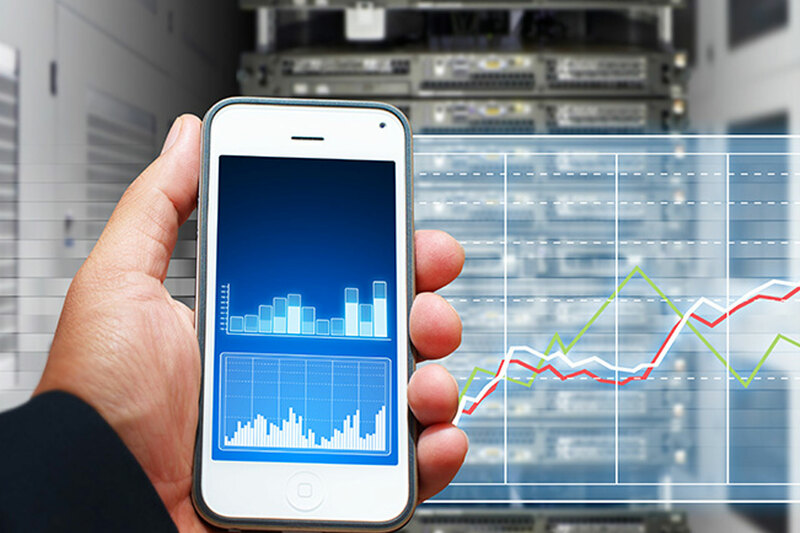 If for whatever reason there is an issue monitoring, most new systems will generate email notifications, from which a maintenance call can be raised, and site attendance be organised if required to bring your system back into a fully functional state, with minimal disruption or loss of benefits. Monitoring responses can be tailored to suit site specific client requirements.